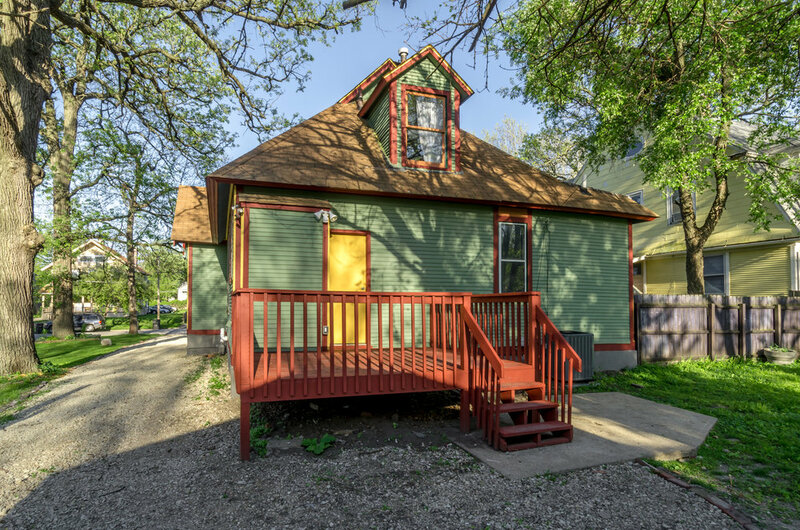 A Queen Anne Victorian cottage in the Drake neighborhood. 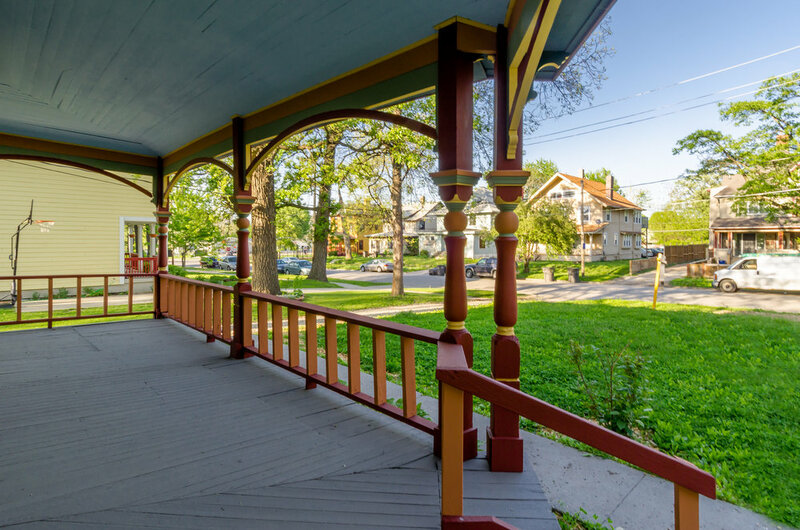 This historic Queen Anne Victorian cottage is located walking distance from Drake University, and just minutes from downtown. 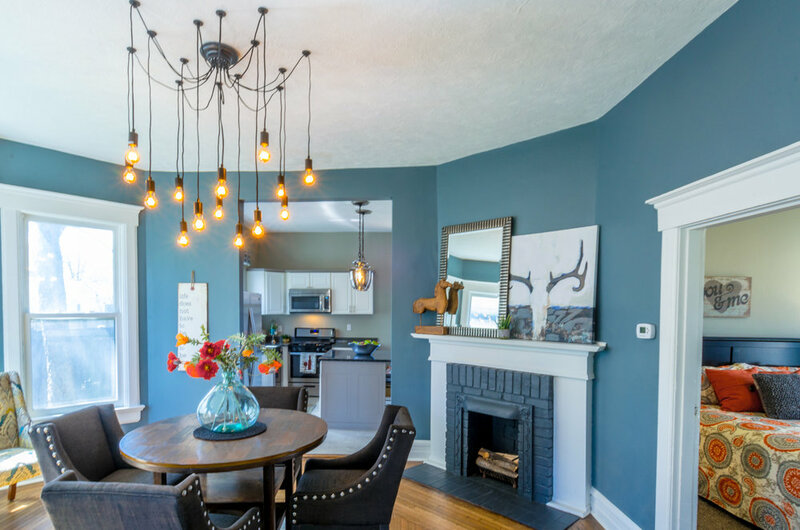 After entering through a covered wrap-around front porch, you are greeted by original picture-framed hardwoods, a period fireplace & amazing 10' ceilings. Entertain guests from a designer kitchen, featuring granite countertops & stainless steel appliances. 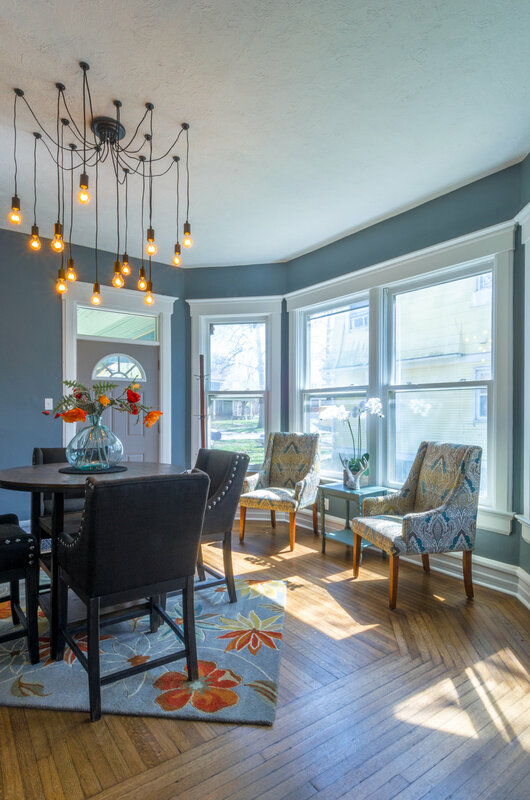 The living area flows seamlessly from the kitchen to the dining room and into a front living room with decorative ceilings & a beautiful picture window. 2 large bedrooms spur from the living space, 1 with an ensuite 3/4 bath. 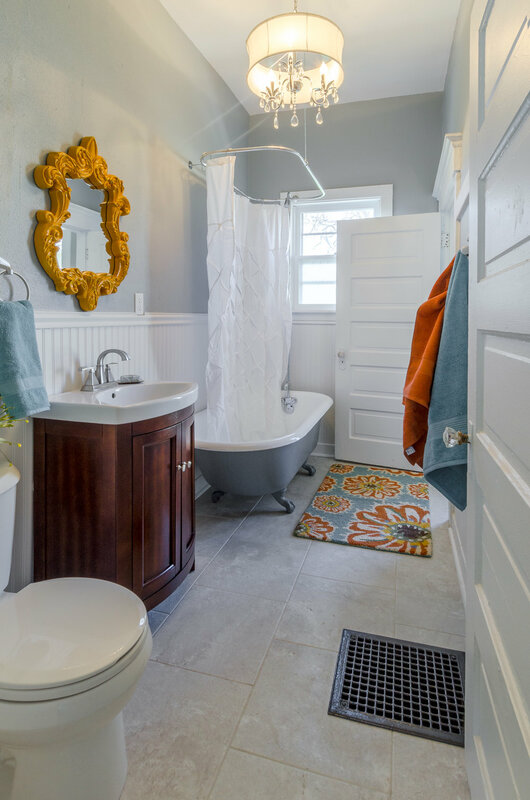 In the main bathroom you'll find the original clawfoot tub, beautifully restored. The finished upstairs offers plenty of room for a 3rd bedroom, office space, storage & play nooks for kids. 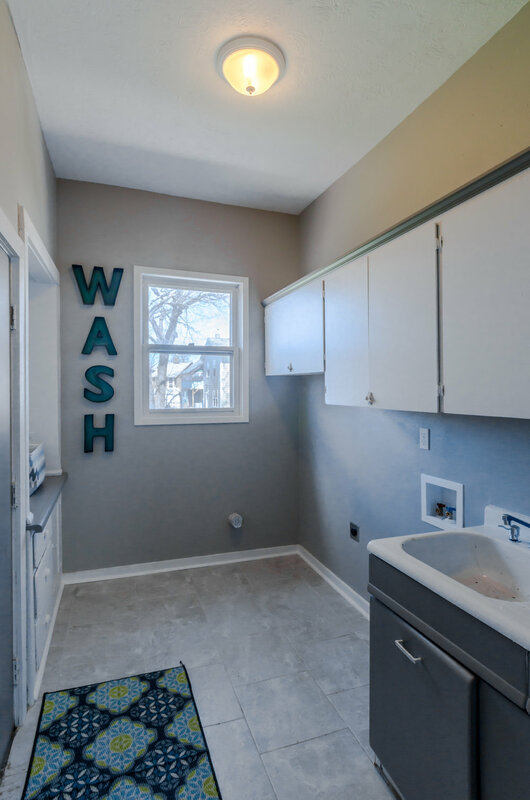 Don't miss the 1st floor laundry & mudroom! All mechanicals have been updated, including a high efficiency furnace & A/C, electrical code update, and new copper water main.